I have a perfectly good reason for that, and it's because, I just moved to Japan! I am working as a Translator/Interpreter here in Shimane-ken, Izumo Shi! 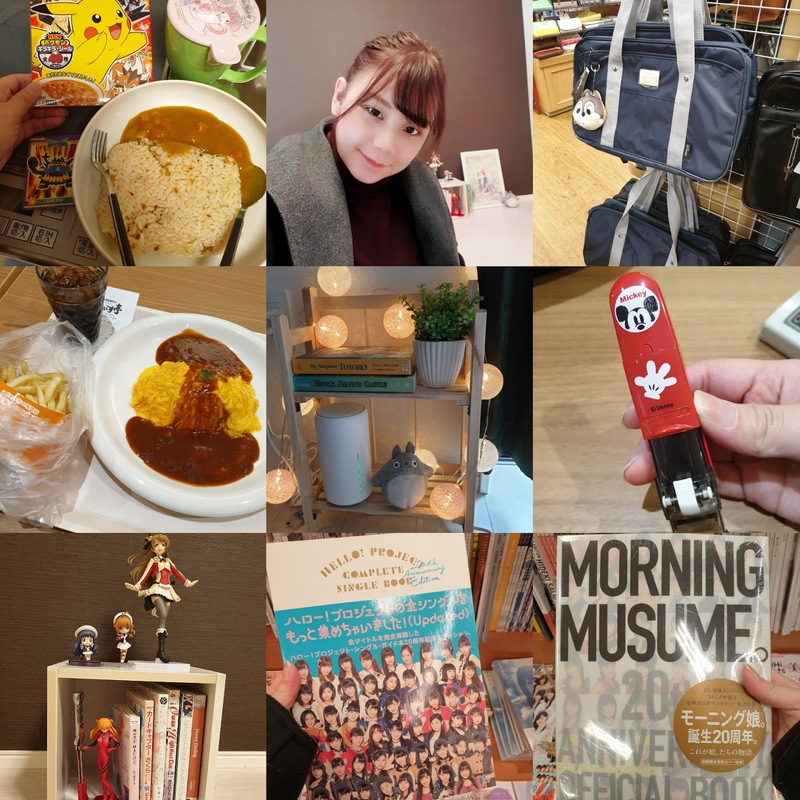 A lot has happened since the past year, fixing all the necessary documents, waiting for the right moment to actually tell people (besides my family and boyfriend) that I am leaving for a year to live and work in Japan, I wanted to make sure everything goes well before actually posting about it. 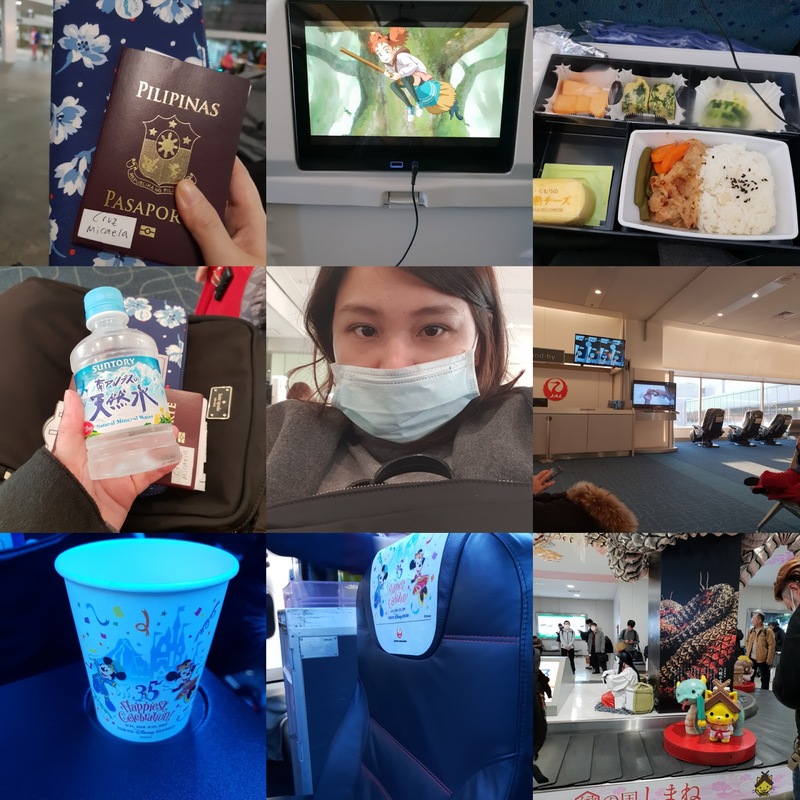 My flight was 2.1.2019 via Philippine Airlines going to Haneda, Tokyo. 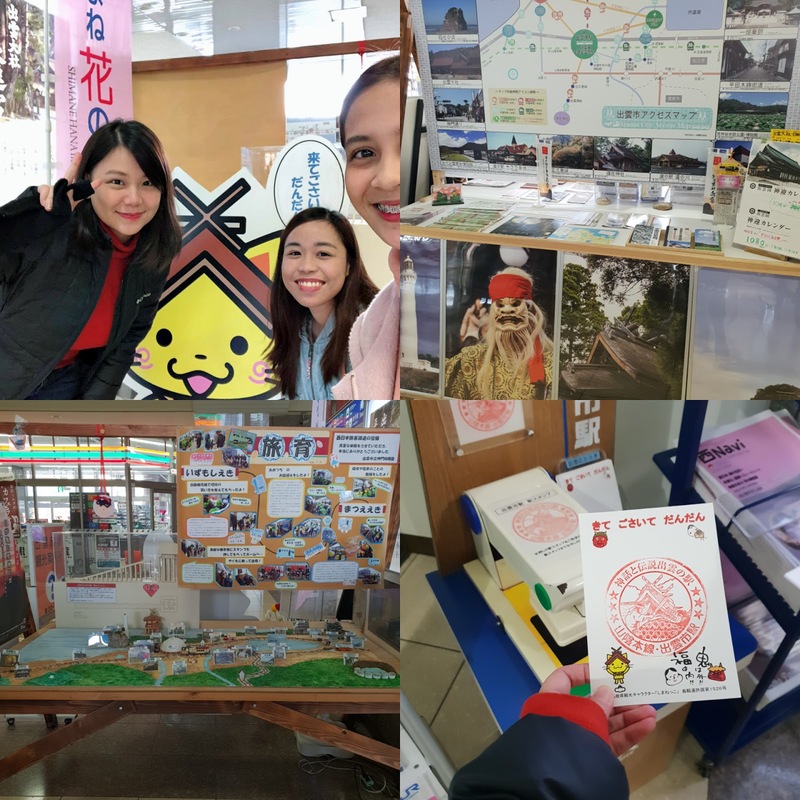 I was stationed in Shimane Ken Izumo Shi along with these two lovely ladies Diane and Marianne, so we had a connecting flight from Haneda to Izumo shi via Japan Airlines. The flight from Philippines to Japan was dreadful.. it's my first-time leaving home for this long, living alone, without my family, leaving my boyfriend Mike, leaving my baby boy Appa, and quitting a job that was fun for meand I loved my workmates... During the entire flight, I was holding back my tears, I couldn't enjoy the food, the movies on the plane... I actually wanted to quit and go back home. 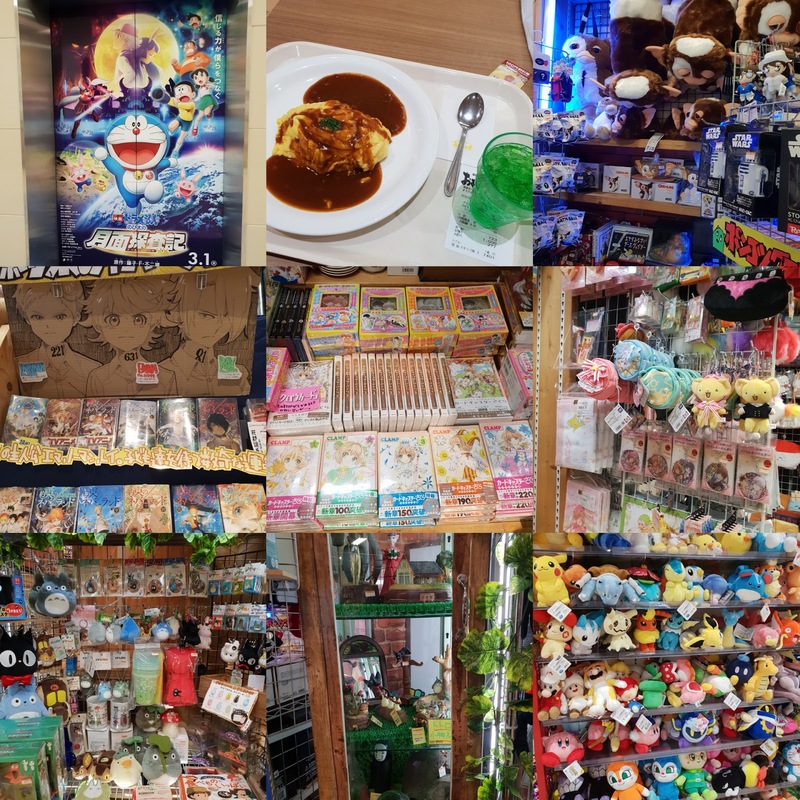 People who have known me for years would know, working and living in Japan has always been a dream of mine since I was young, and even though I was finally fulfilling that dream, I was not really happy... But, I tried to think positive, made myself think that a year will go by fast I would not even notice it... 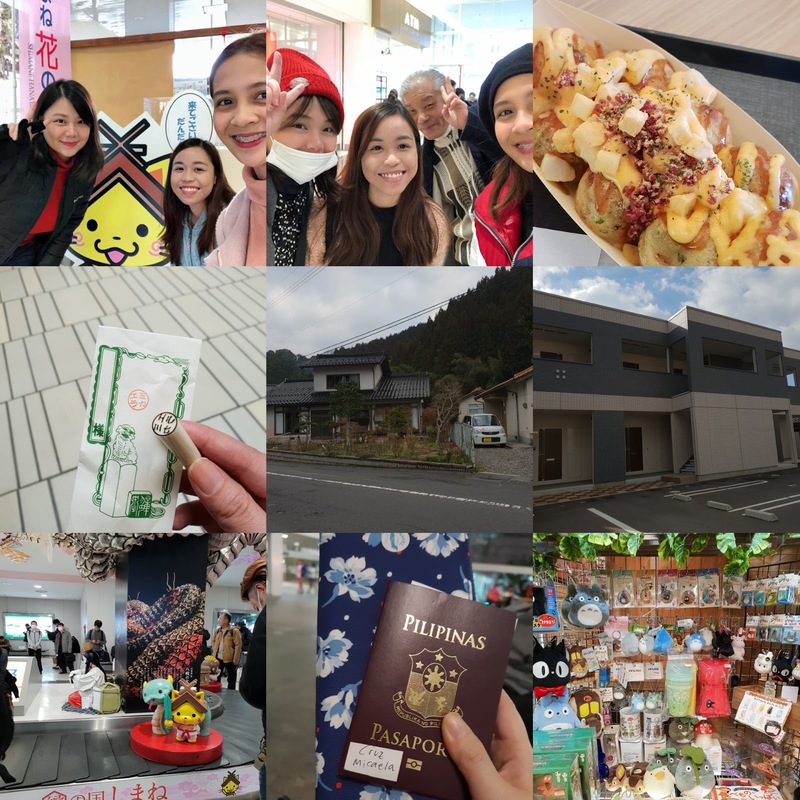 It was a 4 hour flight to Haneda, and we had 2 hours to spare before our next flight to Izumo, so we just waited around the airport for a bit because we wouldn't want to miss our flight... Then the flight from Haneda to Izumo was about an hour and a half. 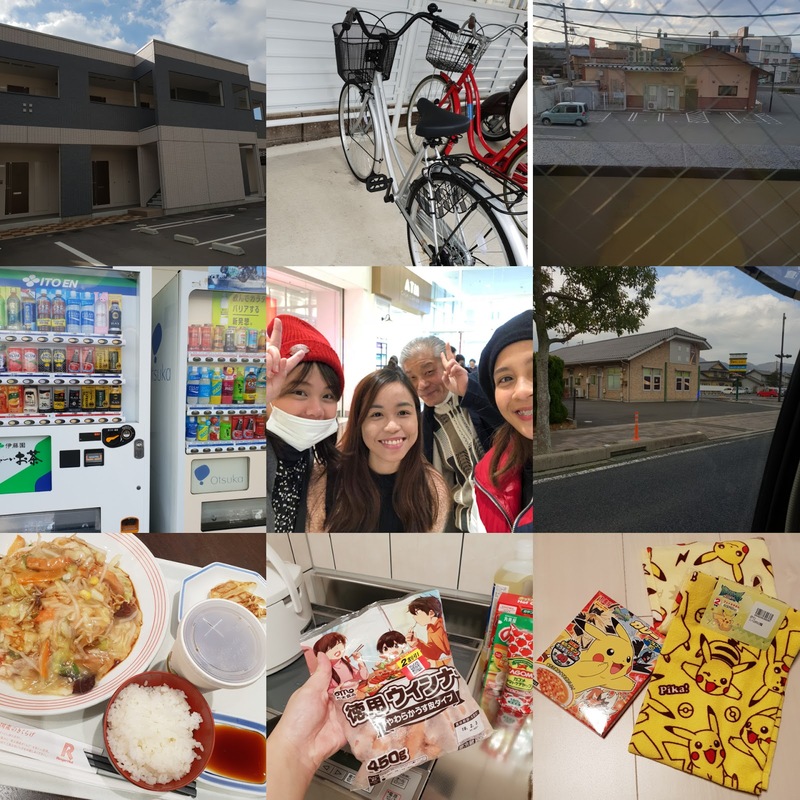 When we arrived in Izumo City, we were greeted by 3 of our colleagues, and they guided us to each of our apartments, to be honest, we were shocked that we weren't going to live together in one apartment complex and we would just have our own units. Apparently, we lived in separate apartment buildings...and they were not that close to each other... so we were a bit disappointed about that. But over time, I started to like my apartment, and it was in the middle. The day after we arrived, it was a Saturday, and one of the support people took us out to shop for basic needs like food, stuff to use at home, etc. 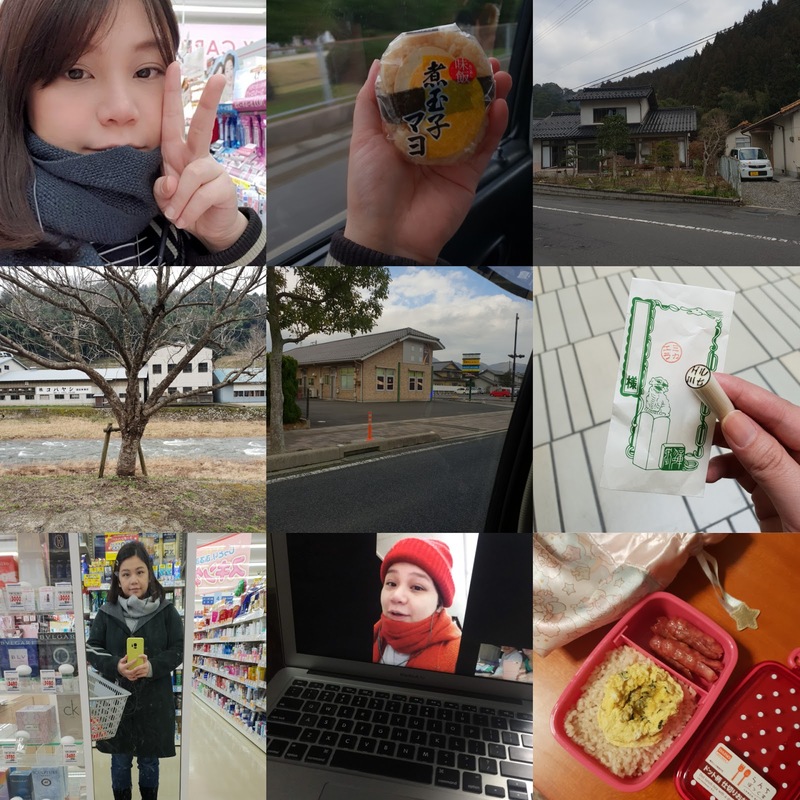 When Monday hit, we started working our papers, like updating our residenc cards, getting our own Hanko (or stamp), visiting the satellite office, etc. The apartment I live in was provided by the company, I'm on the 2nd floor, and the bike in the preious photo is my bike, provided by the company as well. it was hard, and I really wanted to go home.. but things got better after the first week... and I am willing to try and see, if I can do better in the coming months.. I just wanted to give you guys an update on how I have been doing, so I'm just going to spam you guys with photos I took over the past month! 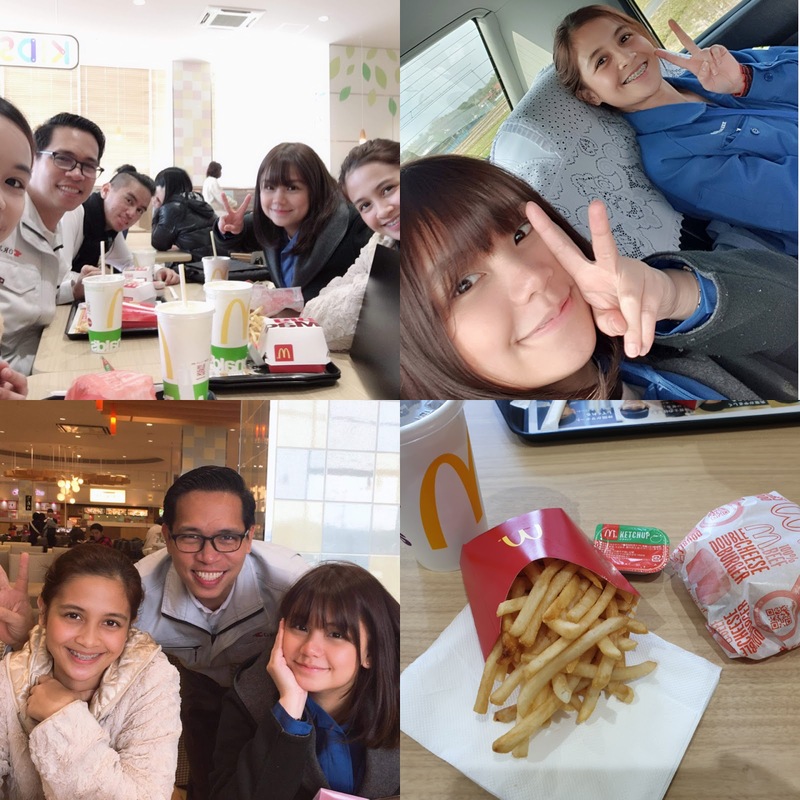 During our first week, we started working already lol, we picked up 3 filipino workers at the train station who will be working at the factory that we will be supporting. 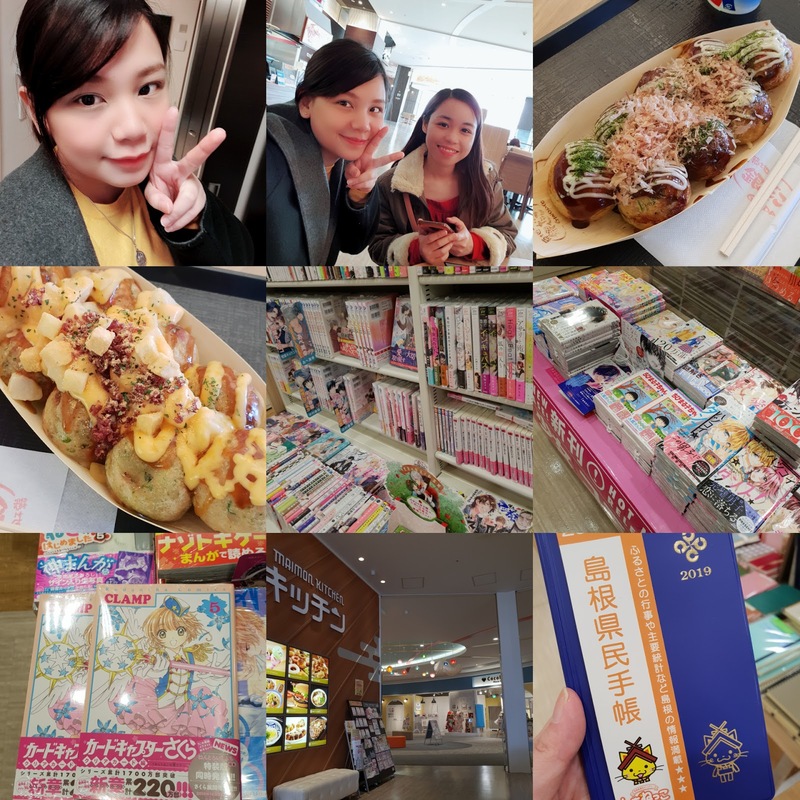 Dyan and I went to Aeon mall and had huge takoyaki for lunch, lol we went to bookstores, toy stores, clothing stores, and a lot of other places! 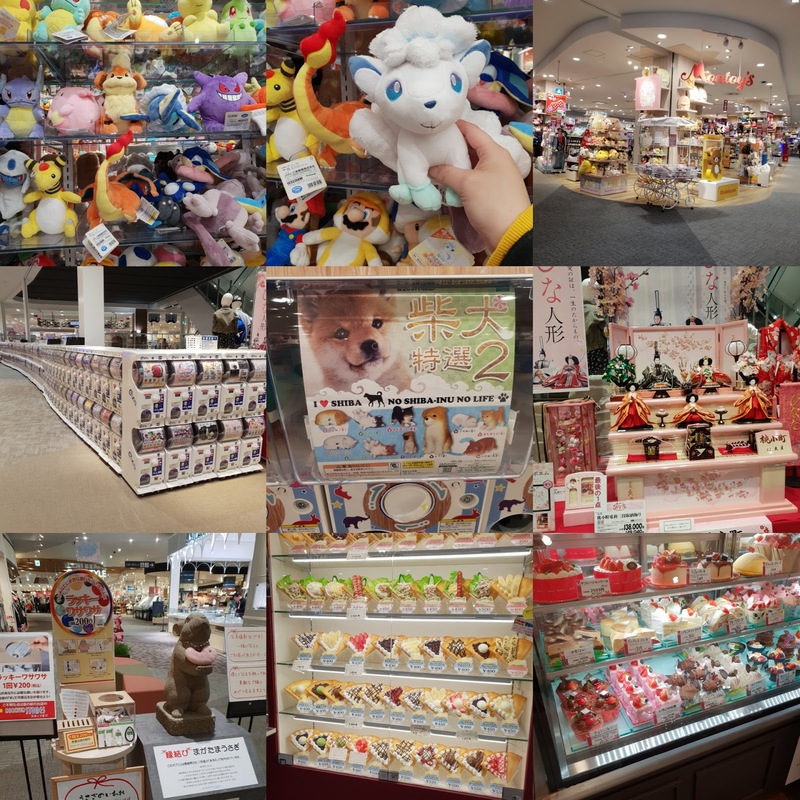 As expected, the items sold here are really adorable! The mall we went to is a little far from my place, it was a 35 min walk! haha! This mall is called YouMe Town mall, and this is where I bought my Router so that I would have my own internet at home! My first authentic Japanese restaurant experience haha! 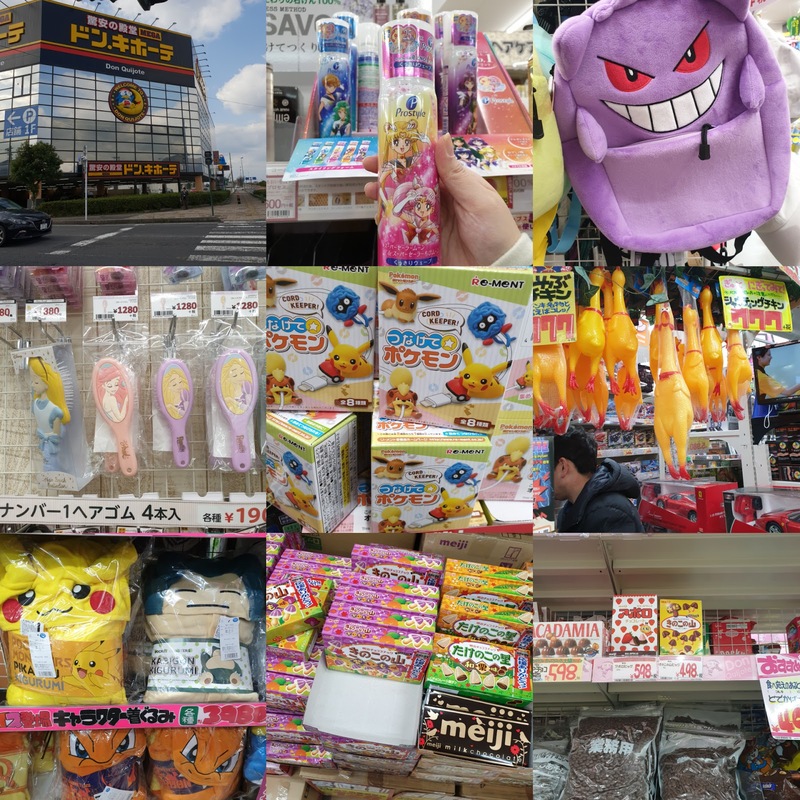 I love that the Mega Don Quijote is near my place as well! 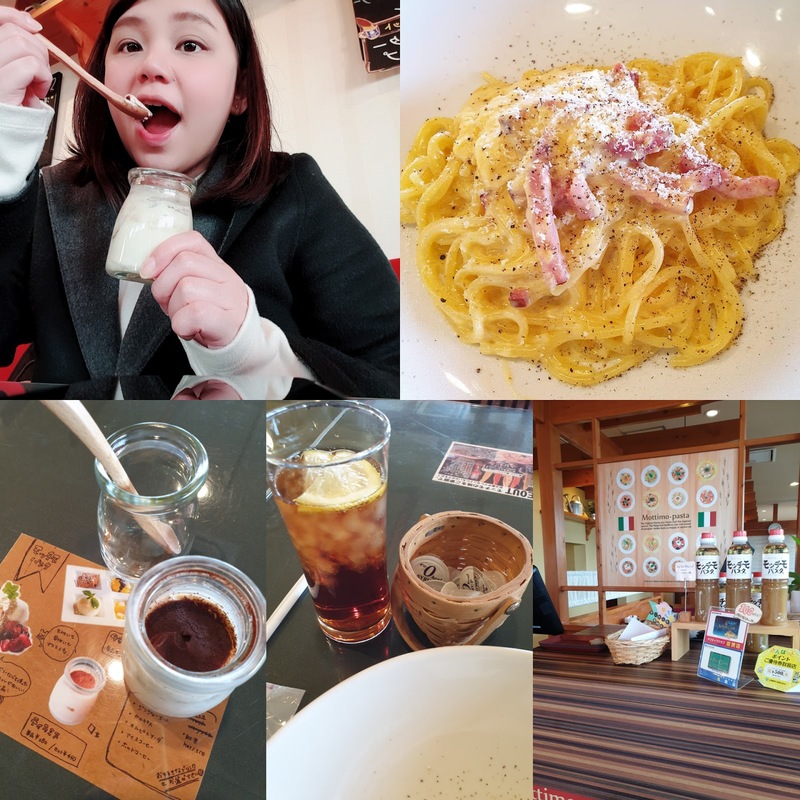 I ate at an Italian themed cafe alone one time, and they had the creamiest carbonara! But a month has gone by, and the 3 of us were lucky we were able to go out! (me, Dyan and Marianne). 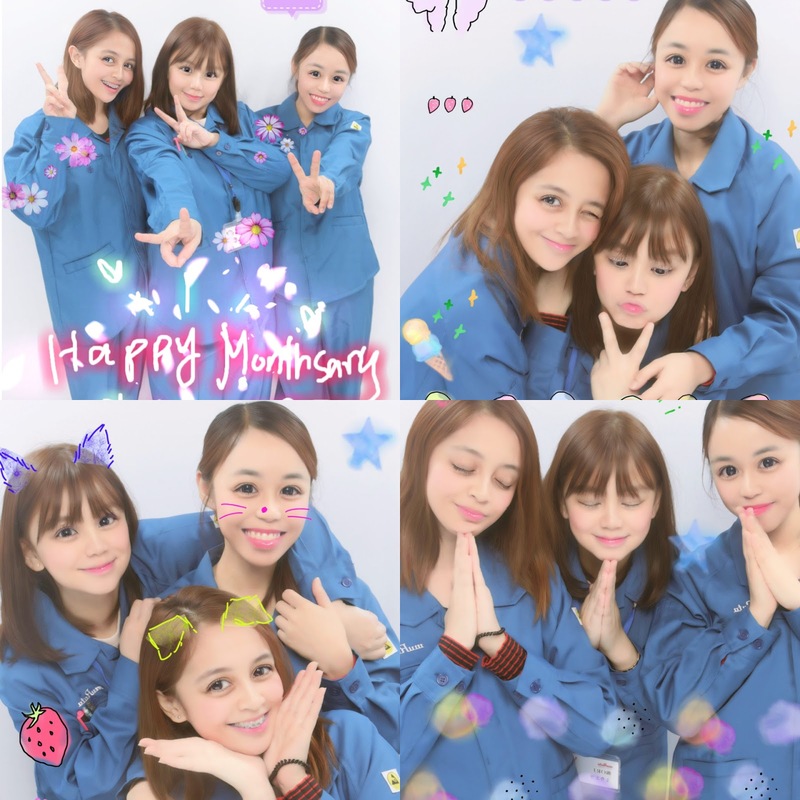 2 of our senpai interpreters went with us and ate lunch at the mall, then we took purikuras! To be honest, I didnt really expect it was going to be this hard, lonely, and sad... 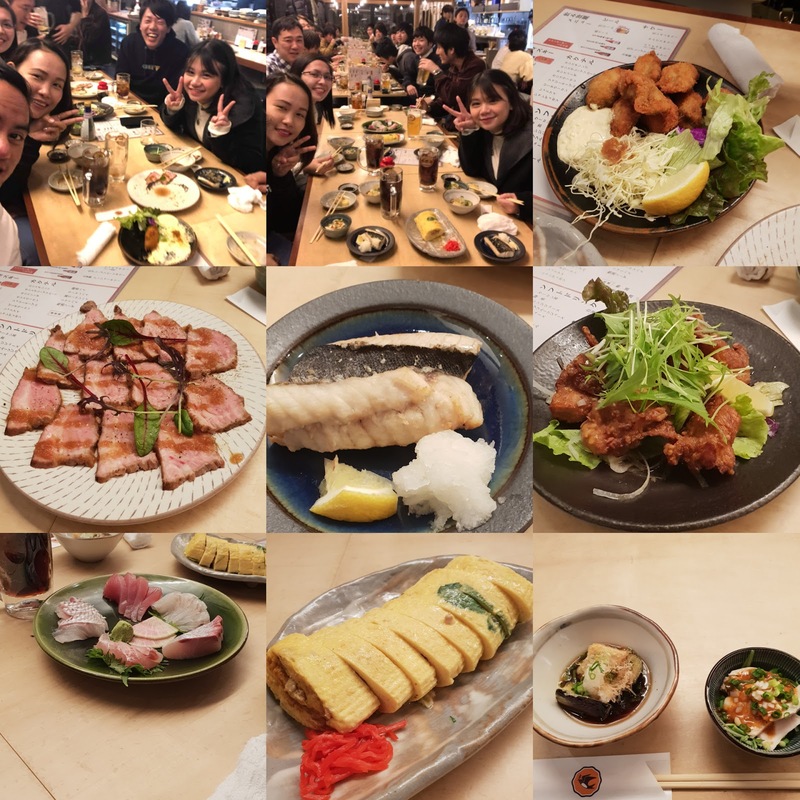 I know I sound so negative, but working/living here in Japan has been a dream of mine since high school...so I expected I was going to be ready, challenged, and happy... I never expected to be this sad lol I guess I am clingy, its my first time leaving my family and boyfriend for this long... so I guess thats why I am still home sick... plus I miss my dog sooo much ;A; but! I will try to do my best! For those of you who are interested in knowing which company I work for, how I applied, and all the other details, I'll try to make a very detailed blog post about it! Woo! So happy for you Chii! 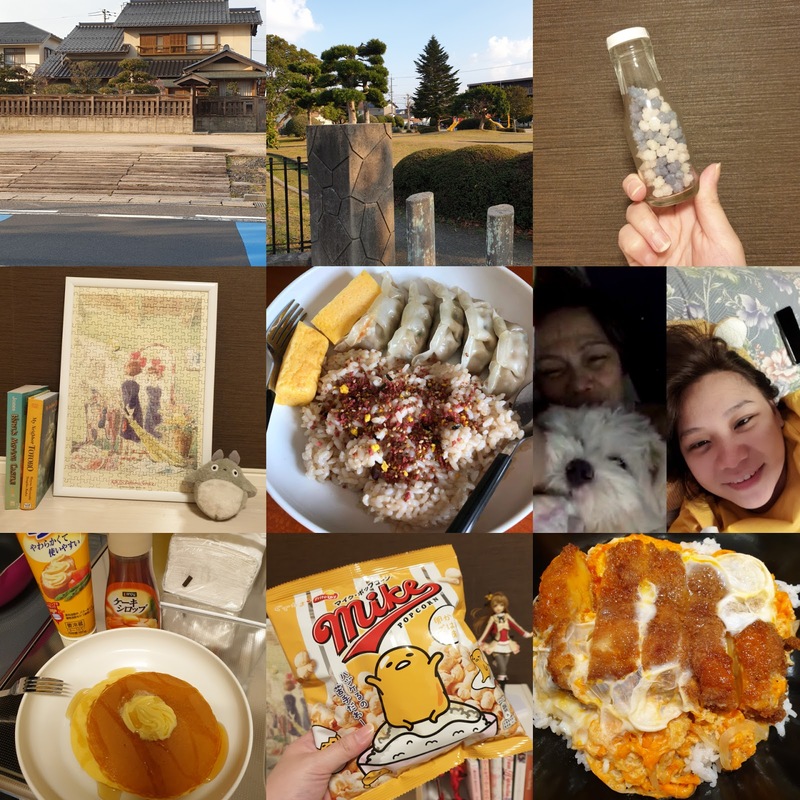 I've been to Japan twice but the homesickness you get from staying there longer is different. But ganbatte!